Dear members and guests! 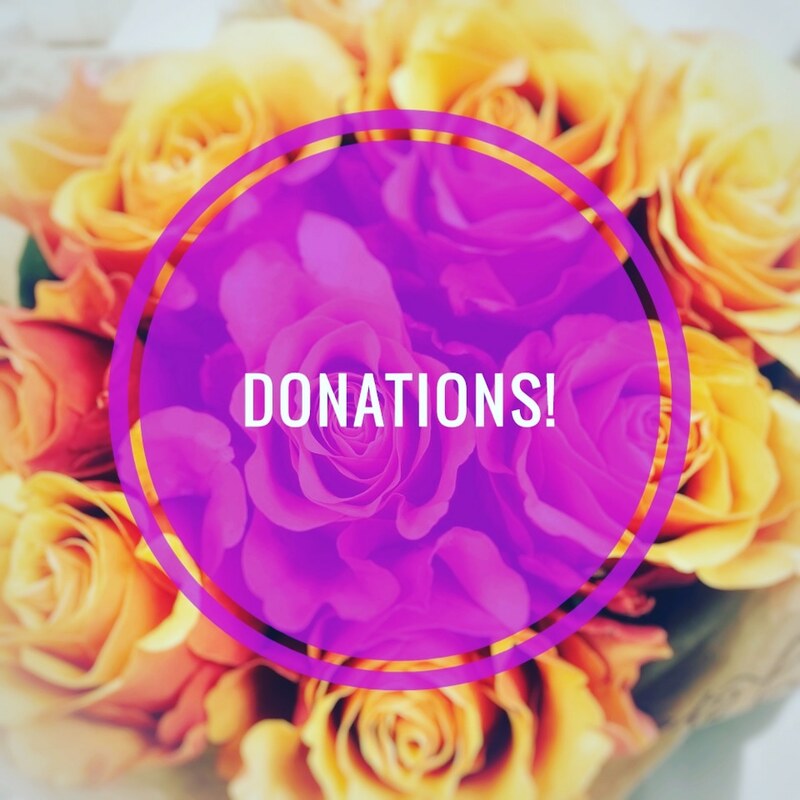 You CAN help the Charity projects of the International Women’s Club of Moscow by donating things! Please join us in our efforts to reach out to those in need  You can donate at the Winter Bazaar on 1 December at Radisson Slavyanskaya or contact us for more information.